Men struggle with fashion questions every day. They wonder which colors go with which colors, what type of shoe goes with what type of sport coat, and the list goes on. At Super Cool Fashions we help you through the fashion process. 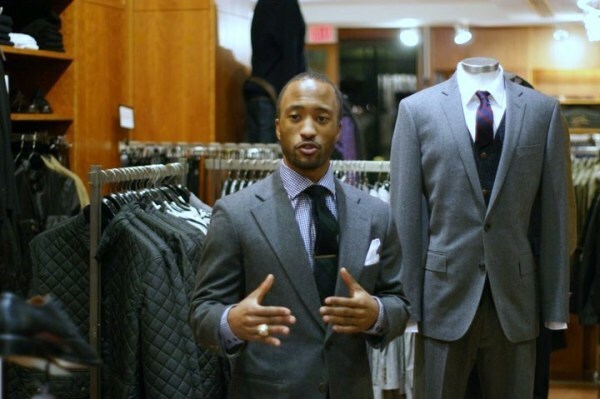 Our trained consultatnts can help you put together the right items to construct your perfect look. After a certain age and several years throught the day to day our closets can begin to look like a desert field. The same shirts, same pants, same boring!!! Super Cool Fashions can fix that for you. We can revamp your wardrobe abd revitalize ypur style. Schedule a consultation with us and let us eliminate the boring. Over 20 years in the clothing and fashion business.